Waze users could be getting travel directions from the Terminator himself. Arnold Schwarzenegger is lending his voice to the satnav app. The gimmick is to promote the ex-bodybuilder, turned actor, turned politician, turned actor again's new Terminiator Genisys movie. The Waze app will see the Terminator give directions and alert them if a T-1000 is ahead. It will also point out any cinemas in the vicinity that is showing the new movie by showing an iconic red-eyed endoskull. 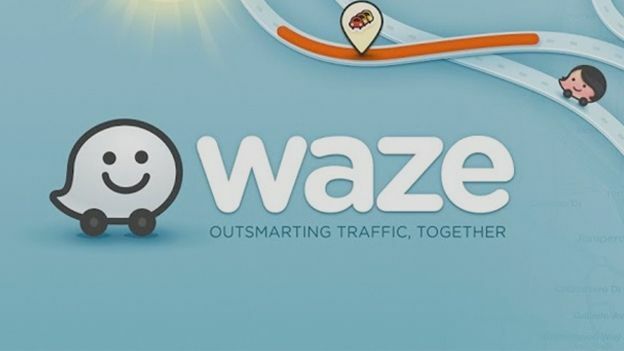 “From the first time I used Waze, I have wanted to lend my voice to it. The Terminator is the perfect machine to guide Wazers to their destinations,” said Schwarzenegger. A spokeswoman said that Schwarzenegger is a “cultural icon as the Terminator, with a presence and voice so big he barely fits in the car”. “Celebrity voice prompts are one of our most popular features and a great way to add some fun to time on the road. We are thrilled to offer such an unmistakable voice and entertain drivers en route to the movies this summer,” she gushed. The Waze app and special Terminator voice commands are free of charge. Wazers will be able to opt in to using the Terminator's voice for navigation by clicking Settings -> Sound -> Voice Language.